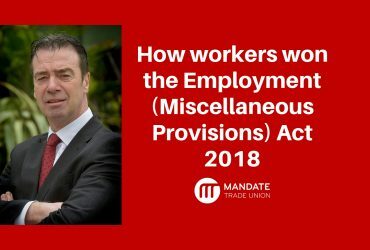 The Labour Court has today (Friday, 5th April 2019) issued its Recommendation in relation to the dispute between Mandate Trade Union and Tesco Ireland over pay increases for workers employed before 1996. 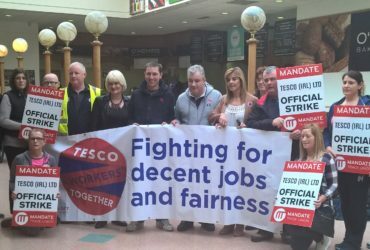 Tesco Ireland has issued pay increases worth 8 percent to all other workers in the company, but has withheld payments for four years from pre-’96 staff. The full Labour Court Recommendation is available to read by clicking here. 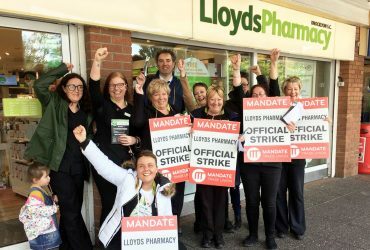 Mandate will consult with members in relation to the Recommendation over the coming days.